Fresh salsa is so tasty. Who can resist the robust mix of spices, the mouth-watering heat of jalapeños, and the juiciness of fresh tomatoes? Alas, I don't always make my own and have to get the pre-made stuff. 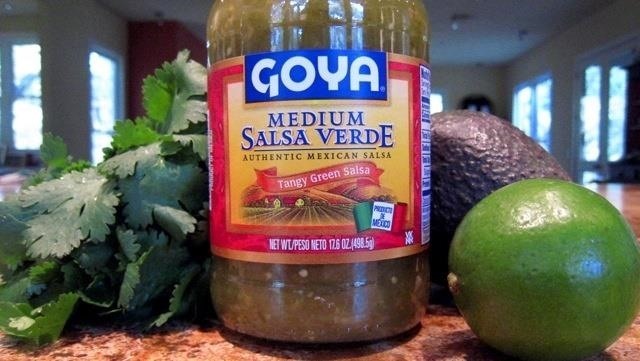 However, there are ways to fix jarred, canned, and bottled salsas so that they have a lot more flavor. I've found these ideas really come in handy if you need salsa for a recipe or are having people over on the spur of the moment. It's zero fun to open your bottled salsa and realize that it tastes like unseasoned tomato sauce. Put some on a chip and take a few seconds to identify what it lacks. Does it need more of a pungent, savory, and umami taste? Sauté a teaspoon or so of finely minced garlic in olive oil and add it to the mix. If your salsa is too bland, raw or sautéed white or yellow onions, onion powder, or a pinch of cumin could help fix the problem. 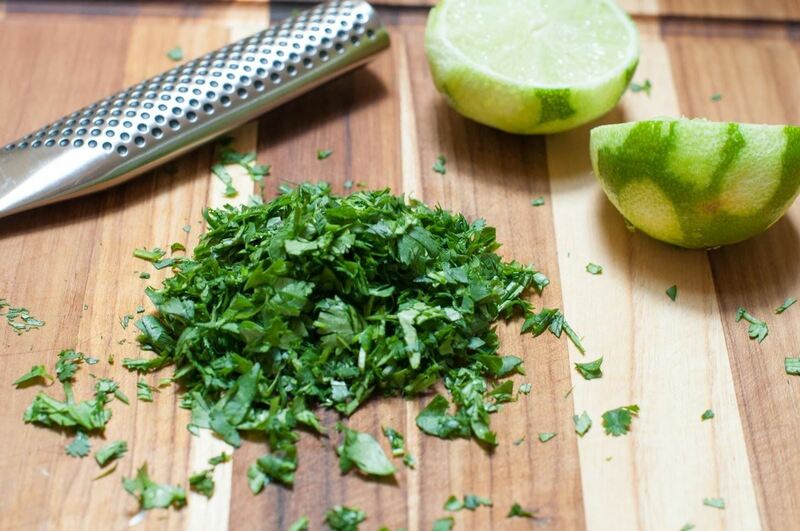 Cilantro is always a great way to add more of a savory-spicy taste to your salsa. Fresh is best, of course, but the dried stuff will work, too. Usually most factory-made salsas have too much salt, but if your salsa is bland, adding some good-quality sea salt and some lime juice can give it a lot more flavor (lemon works, too, but lime juice works better in salsa). And don't forget lemon and lime zest: citrus zest elevates almost every dish it's added to. I would avoid using vinegar, since it can add a mouth-puckering quality to your salsa. It's pretty easy to beef up a mild-mannered salsa: open up a can of pickled jalapeños, dice them up, and add them, making sure you taste your doctored salsa along the way. Fresh serranos or habaneros work wonderfully, too, but be cautious—those peppers should be deseeded and deveined, since that's where most of the heat lives. Be sure to wear gloves or to coat your hands with a little oil when doing so to protect your skin from the jalapeño oil, which can burn. 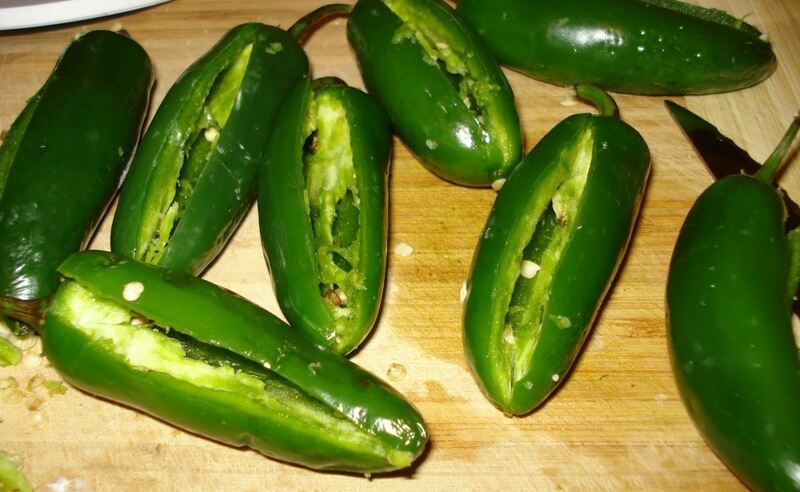 A little goes a long way, so be sure to taste as you add fresh peppers, too. If you don't have any of these ingredients available, try adding a half-teaspoon of red chili flakes. I'd avoid cayenne or paprika, since these will make your salsa taste like a weird hybrid tomato sauce. Alternately, you can add a teaspoon or so of Tapatio or Cholula hot sauce to give the salsa more fire. 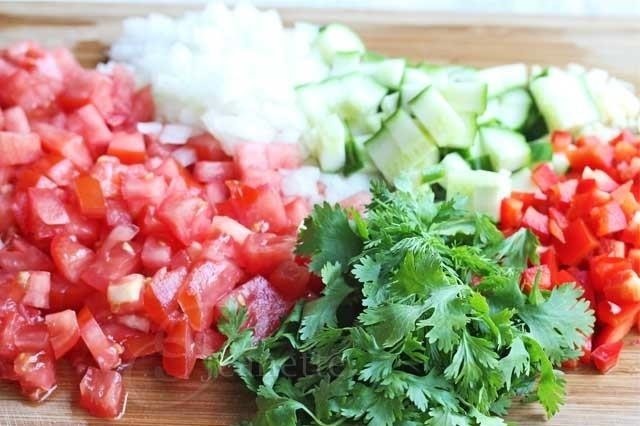 This will give your salsa more flavor, too. No matter what you add to make your salsa hotter, be sure to mix in some lime or lemon juice as well to balance out the heat and add more dimension and depth to the flavors. Alas, there's no easy fix for this problem. If you have another jar of mild salsa handy, you can try combining the two to mitigate the heat from the first bottle (then again, who has that much salsa lying around?). 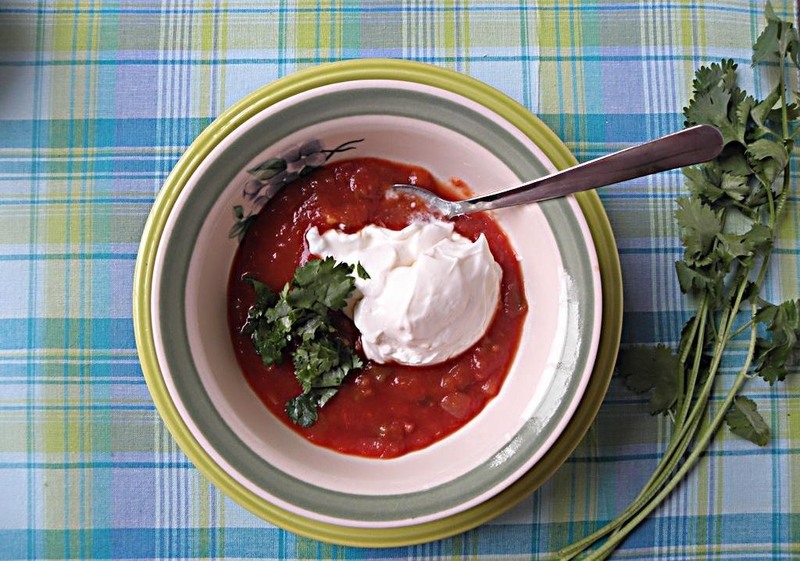 You can also serve your too-hot salsa topped with a layer of cheese or sour cream and the smooth creaminess (plus the fat) of the dairy layer will temper the fire. A user at Chowhound recommends dicing up a little sweet onion and adding it to turn down the heat. We would add that sautéing it beforehand in olive oil will probably be more effective, since the addition of a little fat can even out too much heat. Diced avocado or leftover guacamole would work here, too. Sometimes when you open a jar of salsa there's a disconcerting watery layer on top. Then, when you pour it out, the salsa itself is disappointingly thin. If this happens to you, first, drain the excess water and then put the salsa in a bowl. You can add any of the following to give your salsa more bulk: onions (sautéed or raw), diced avocado, cut corn, diced tomatoes (drained), or diced mango or pineapple (although the fruit will make the salsa taste much sweeter). When I've had a can of salsa that's too vinegary, I like to drain the salsa so it's got as little liquid in it as possible, then add a touch of raw organic agave to taste. As with pasta sauce, a little sweetener will balance out any excessive acidity and enhance the natural sweet taste of tomatoes. 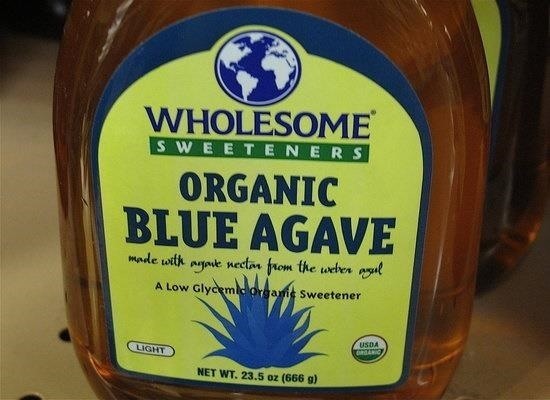 Agave is 1.5 times sweeter than plain ol' white sugar, so you'll actually need much less than you think. Follow that up with some salt and a little garlic, and usually it's good to go. 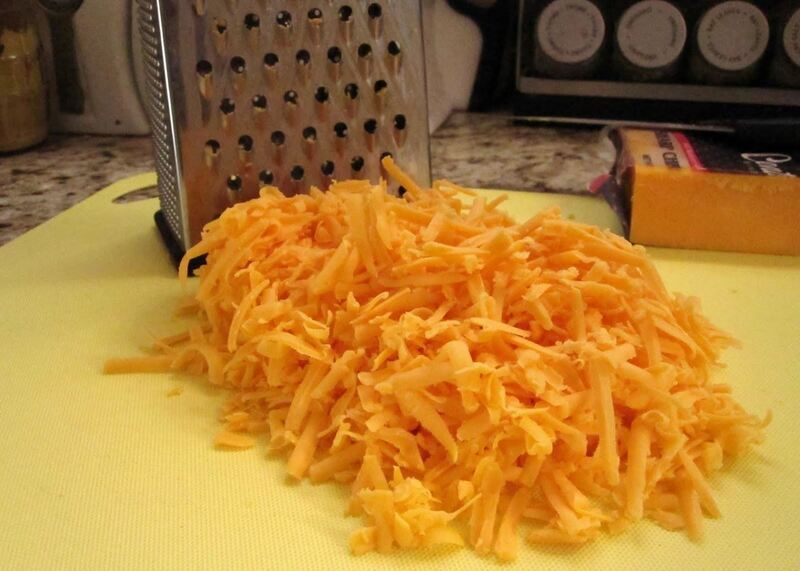 A combination of any of the following ingredients also helps eliminate that too-sour taste: diced tomatoes (canned or fresh), corn, Tapatio, or a healthy sprinkling of cheddar cheese on top. If you're really in a hurry and don't have time for any of these workarounds, you can at least make sure that you're buying the best kind of premade salsa available. The users at Chowhound all seem to favor Herdoz (and I love it, too, especially the salsa verde in the flip-top can). 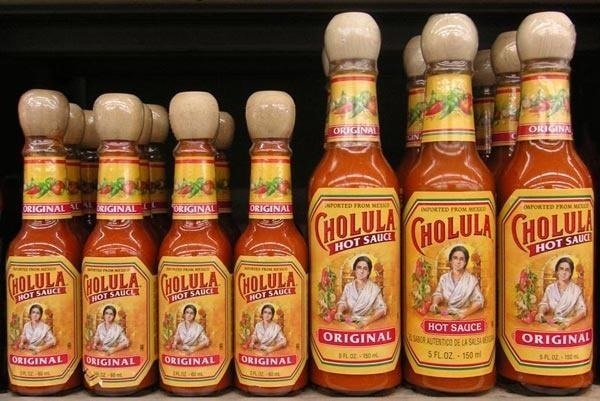 Epicurious differs and favors some surprising brands, including Tostitos salsa. Meanwhile, Real Simple also favors Tostitos and a few other organic brands.